Black panthers are genuinely magnificent creatures of the woods. Odisha is famous for ancient temples, scenic beauty, tribal culture and now, it is also famous for spotting black panthers. In India, black panthers are usually found in states like Chhattisgarh, Maharashtra, Tamil Nadu, Karnataka, Kerala, Assam, Arunachal Pradesh and others. Yes, Chattisgarh has recently spotted black panthers in its forest regions (source). For the very first time, a black panther was first spotted in Sundergarh forest regions of Odisha. 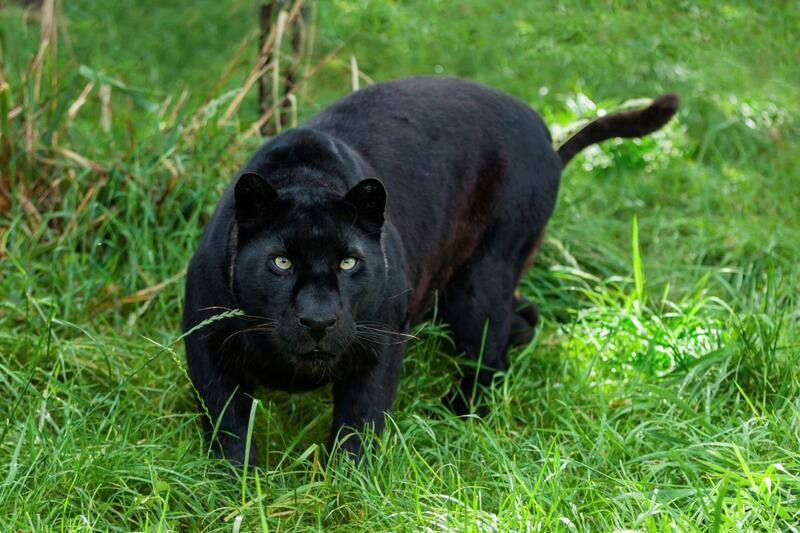 According to H K Bist, Chief Conservator of Forest and Wildlife, the melanistic leopard or the black panther was captured in one of the cameras surveilling the surroundings. The said panther was found near the Garjanpahad reserve region of Substandard forest division. It is said that the footage was almost a week older. According to Bist, this is the nine state of India to have black panther population. Around 20 years ago, there were allegations that black panther was spotted in Simlipal forests and Phulbani forest regions of the state. However, there were no solid proof for the same. Cameras were installed only in 2015 and this remotely activated camera is equipped with motion sensor, infrared sensor and so on. Whenever a wild animal comes into focus, the camera captures the spot, even when human intervention is not found. 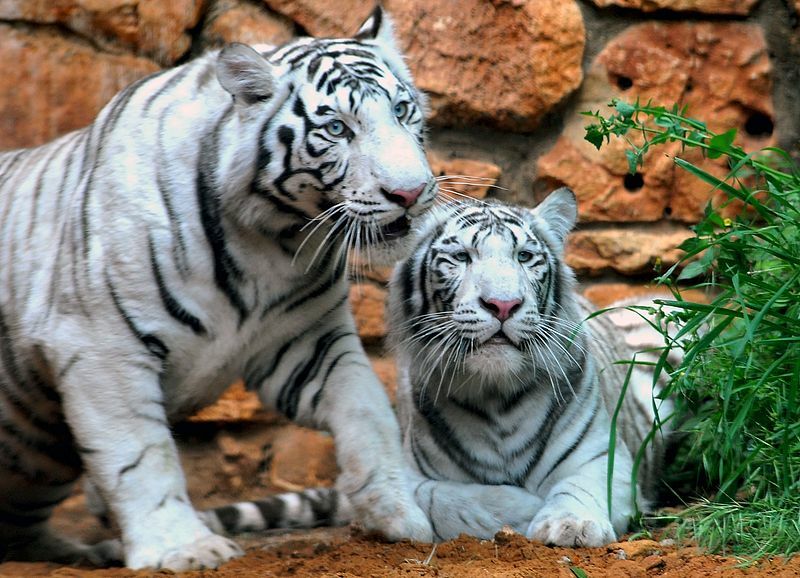 According to Sandeep Tripathi, Principal Chief Conservator of Forests, Odisha is the only state with black panthers, white tigers and melanistic tigers. Melanistic tigers are not as black as panthers. They have darker and thicker stripes and are found throughout the world. It was first spotted in Similipal forest regions in 1993. Are you interested in spotted a few tigers and panthers during your vacation? Here are some themed tour packages from Visit India. Similarly, black panther was spotted in Tadoba Andhari tiger reserve, too. (source). It is said that black panther cubs were also captured in the camera. Do you want to cover Tadoba region in the most luxurious way? 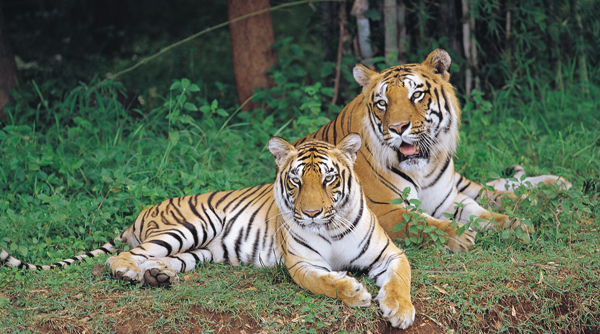 Choose Deccan Odyssey’s Maharashtra Wild Trail itinerary. Do you want to know more details about Tadoba National Park ?